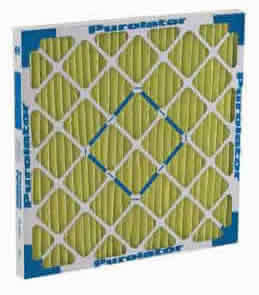 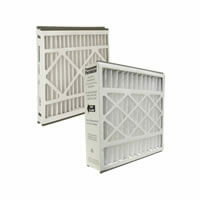 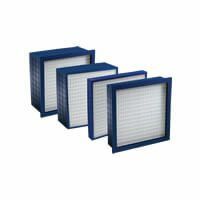 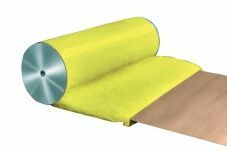 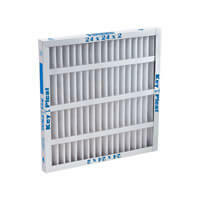 Air Cleaning Specialists carries a complete selection of Purolator Air Filters manufactured by CLARCOR Air Filtration Products, Inc. CLC Air comes from a background of over 50 years to being dedicated to the improvement of air filtration solutions and has been recognized as one of the best brands in the HVAC industry. 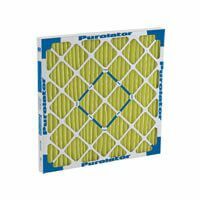 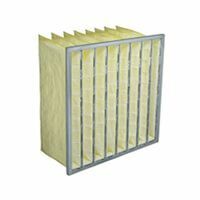 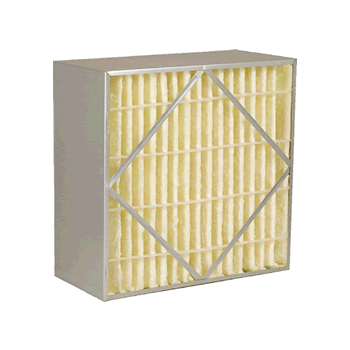 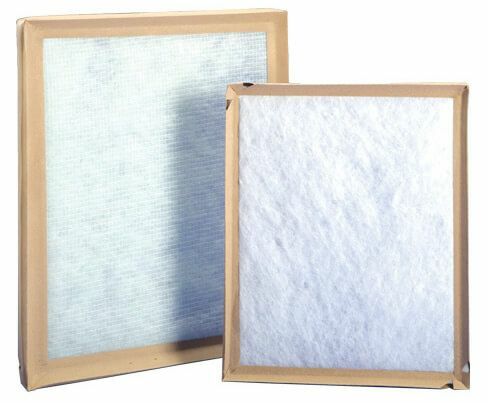 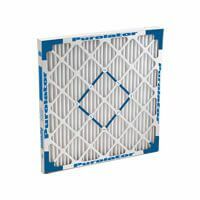 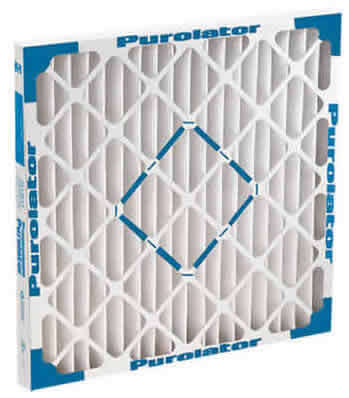 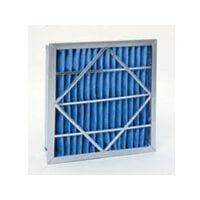 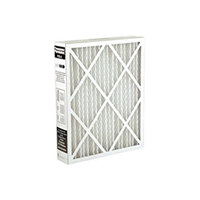 The Purolator brand is made up of a collection of air filters for residential, commercial, industrial, and wholesale markets. 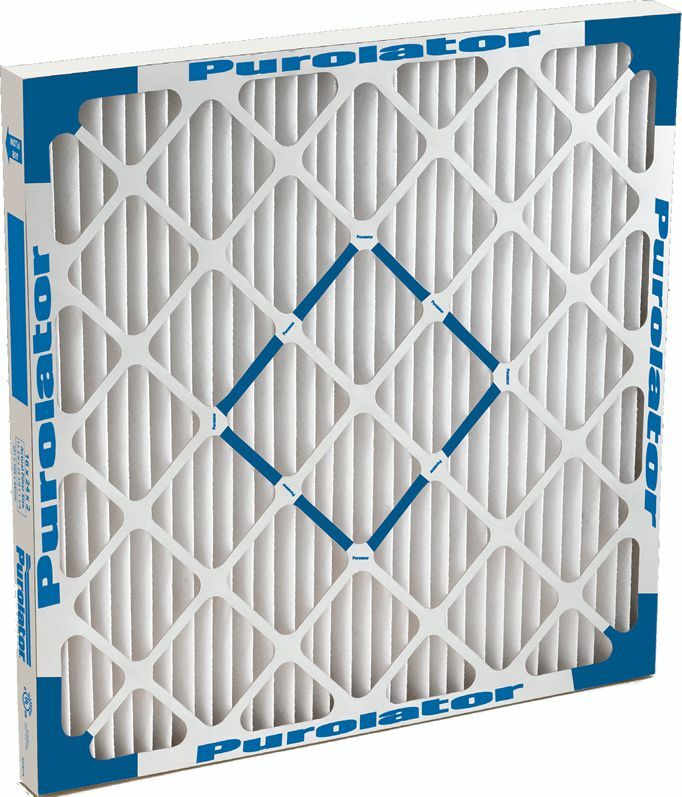 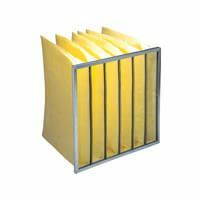 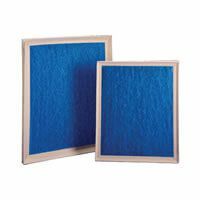 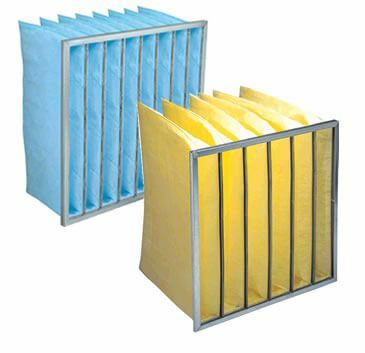 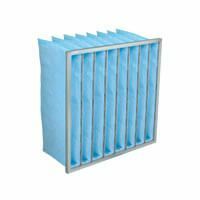 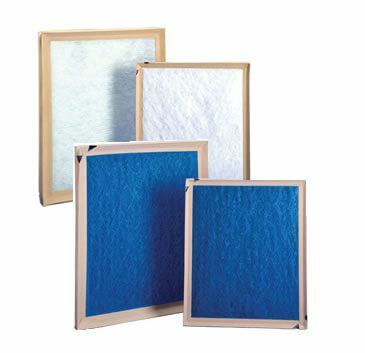 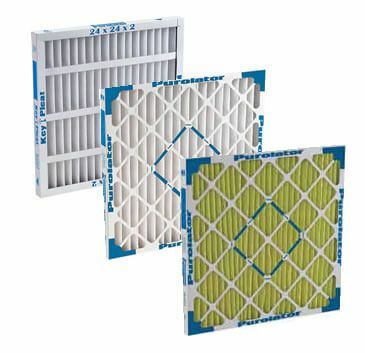 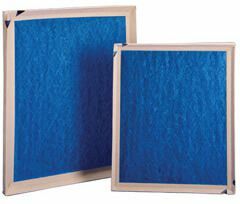 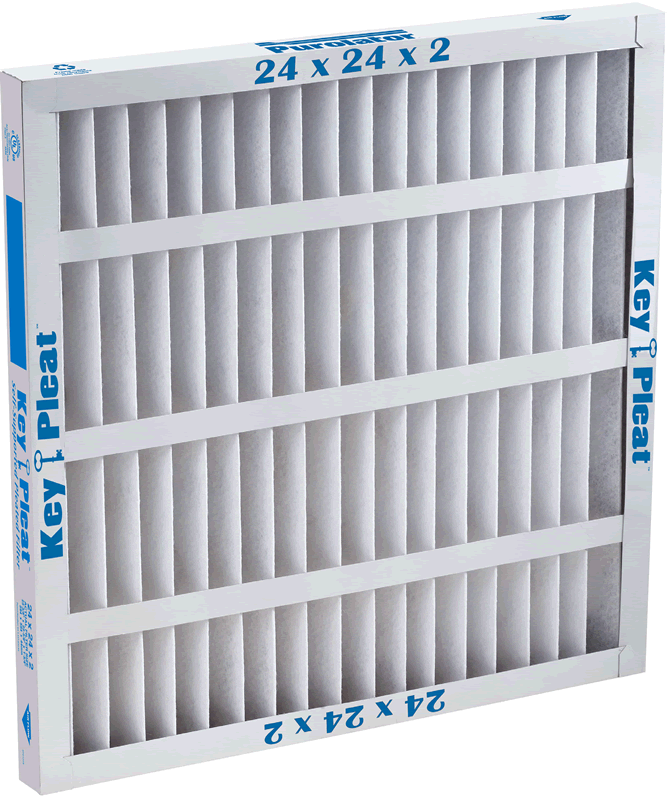 From pleated filters to disposable panel filters, replacement air filters, and more, Purolator's diversity supports a product line that meets the system requirements of any customer. 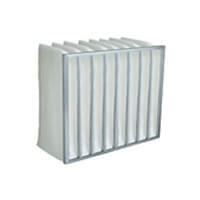 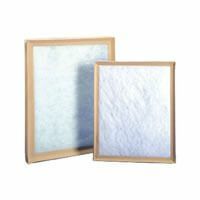 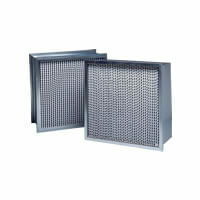 ACS has specialized in indoor air quality since 1979. 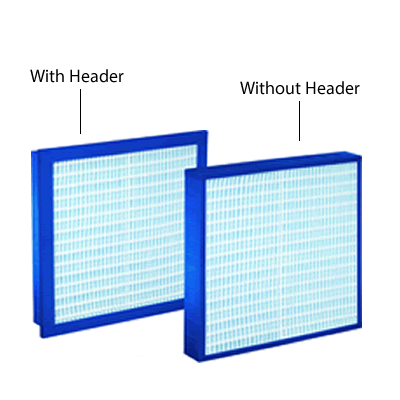 We have engineered exhaust systems, dust collectors, air scrubbers, and odor, smoke and fume removal equipment to combat health and environmental work hazards.